Let your lashes come alive with the instant wraparound power. 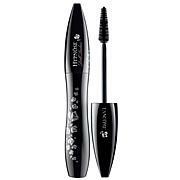 Lancôme's first vibrating Powermascara is a breakthrough in applying mascara to your eyelashes. 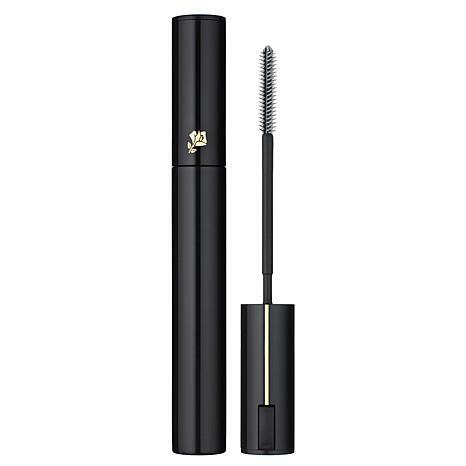 At the touch of a button, a tiny motor in the wand swiftly wraps every lash up to 360 degrees in an exquisitely smooth formula that gives length, separation, volume and curl. Aqua/Water, Paraffin, Potassium Cetyl Phosphate, Cera Alba/Beeswax, Cera Carnauba/Carnauba Wax, Acacia Senegal/Acacia Senegal Gum, Glycerin, Cetyl Alcohol, Hydroxyethylcellulose, PEG/PPG-17/18 Dimethicone, Steareth-20, Phenylethyl Alcohol, Phenoxyethanol, Sodium Polymethacrylate, Hydrogenated Jojoba Oil, Hydrogenated Palm Oil, Simethicone, Disodium EDTA, Polyquaternium-10, Panthenol. May contain: CI 77499, CI 77492, CI 77491/Iron Oxides, Mica, CI 77891/Titanium Dioxide. 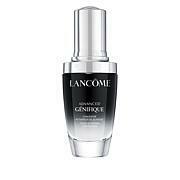 Im a huge Lancme fan!! Ive used all of their different types of mascaras and obviously they all are fabulous and are simply the Best!! I particularly love the oscillating mascara...I think the thin brush along with the oscillating nature make it so easy to get long beautiful lashes with absolutely no clumping. The brush is easy to use with a fantastic result. I promise people will notice your lashes and compliment!! Love this mascara. Lancme is my favorite mascara. 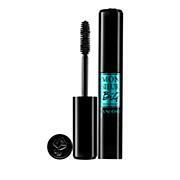 Though a bit pricey the mascara never disappoints. The oscillation, once I got comfortable with using it, it made applying mascara easier. I luv this product. Mascara goes on evenly and no clumps. A must have product! Amazing!! Really like it. It's also unique to use with the motion. I believe this will work for most people, but for me I am not physically able to use. I have a condition that causes me to shake uncontrollably when applying pressure. Therefore, when I pressed the tab to engage the oscillation I would shake so much that I had to release the tab. I do believe this is a great product but had to return only because of my physical issue. I am still giving it a 5 star because it is a great product and felt it unfair to rate it lower due to my inabilities.